HTC U11 mobile phone lets you capture excellent photos with its powerful cameras. 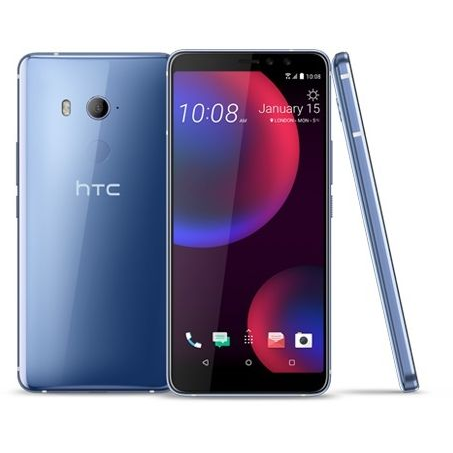 This HTC U11 Eyes mobile phone comes in a fantastic silver finish.Keep your phone protected on the go with the HTC U11 Eyes Dual SIM mobile phone. It is designed with extreme care and is IP67 water resistant, which keeps it protected from water droplets and splashes. This smartphone has internal 64GB memory. Main camera: UltraSpeed autofocus, 1.4 m pixels, RAW format support, Hyperlapse, slow motion filming (1080p at 120 fps). Front camera: live makeup, automatic self-portraits for smile detection, permanent image, self-portrait voice activated, self-timer for 10s. Edge sensor: squeezing the phone activates various functions. HTC U11 is a perfectly made flagship smartphone from the HTC manufacturer. This model is the successor of the HTC 10 model which is the successor of the HTC One model and thus the main flagship line of the HTC manufacturer. As befits this manufacturer, the model is made with surprising precision in this version. We have a dual SIM card that allows us to have two numbers at the same time. If you are wondering how to track down the lost HTC 11 on this site you will find the answer, like other models equipped with a GPS receiver and LTE Internet connection, you can use our spysat software to track your phone at any time. 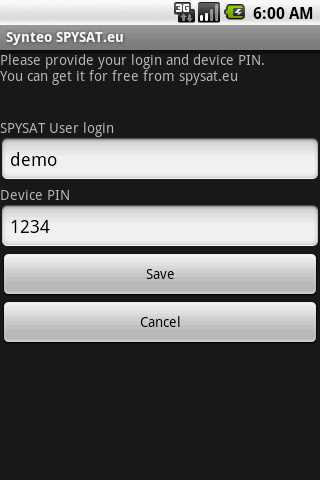 All you need is a free account and install our program that you can download from Google Play. If you have any problems installing our software, please contact us for a long time because such a wonderful phone equipped with two cameras is very valuable and you can not afford to lose it. 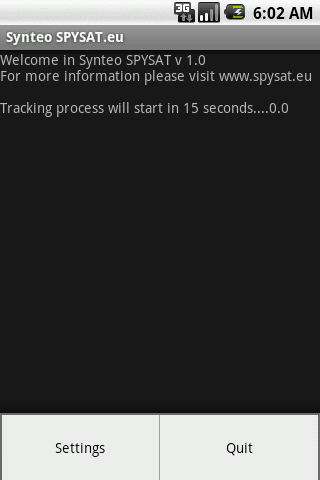 Remember that entered PIN on the website must be exactly the same as PIN entered in the setup program on your HTC U11.